In the past, fillers only lasted up to 3 months and would need to be reinjected to hold their form. 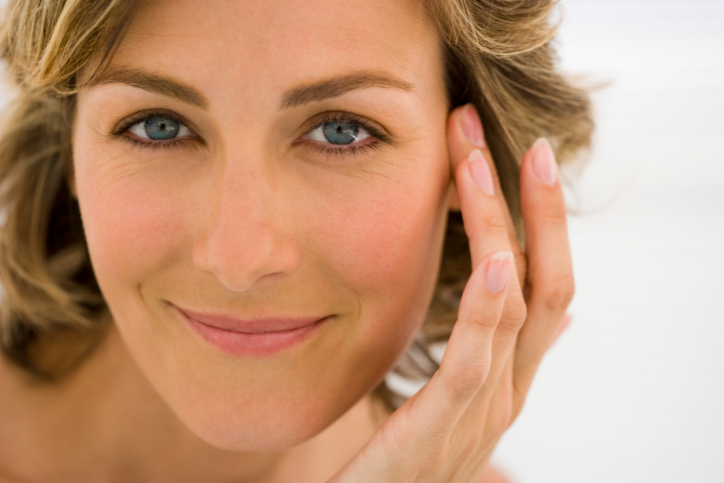 Recently, the longevity of fillers has increased dramatically; some last up to 5 years. Long-term fillers are an improvement over the maintenance-intensive fillers of the past, but questions remain for some patients: “what if I don’t like the way the fillers look?” or “what if the product sags as I age?” However, these questions are based on myths. If you’re concerned about not loving your look after filler injections, Voluma is a great choice. Similar to Juvederm, it is made of hyaluronic acid, but uses a new technology for longevity. Voluma is long lasting and shows immediate results, but can be reversed with a simple injection of hyaluronidase. Voluma’s results last 2-3 years and it is currently the only FDA approved filler to correct age-related volume loss in the midface. Voluma is most commonly used for giving volume in the cheek area. Bellafill (previously known as ArteFill) is a tissue filler made of microscopic particles and bovine collagen. Once injected, your body’s response to the particles is to create scar tissue and collagen around the particles, giving your face natural volume. Because this process is a little slower, the results actually get better over time. Clinical studies show that at the end of 5 years, the results are better than the 1st year. Bellafill can be injected in the cheeks, jawline, chin, bridge of nose, temples, earlobes, nasal labial lines, and frown lines. Bellafill can also be used for filling acne scars. You can expect to see results for up to 3-5 years. One common myth with fillers is that they will pronounce sagging but this is not true! Fillers are not an implant, but more like sand held by the tissues. Long-term fillers are a better financial decision as well, considering that one up-front payment is generally less than multiple payments for refills every 3 months. There’s no question that long-term fillers are the better choice – so what are you waiting for? Call Genesis to schedule your consultation today!